I did this pastel as a demonstration at the Brighton Arts Festival. 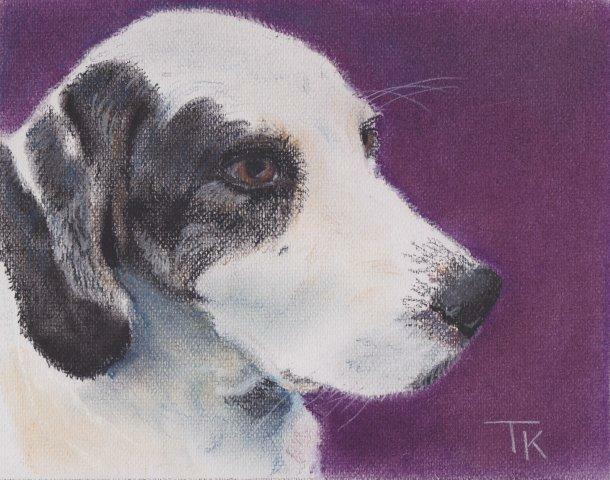 This entry was posted in Business, Making Art, Pastel, Promotion and tagged art, dog, pastel. Bookmark the permalink.